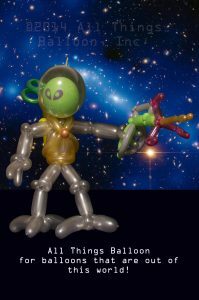 Aliens, Robots and Space guns @ Balloonamations! Professional balloon artists and face painters! 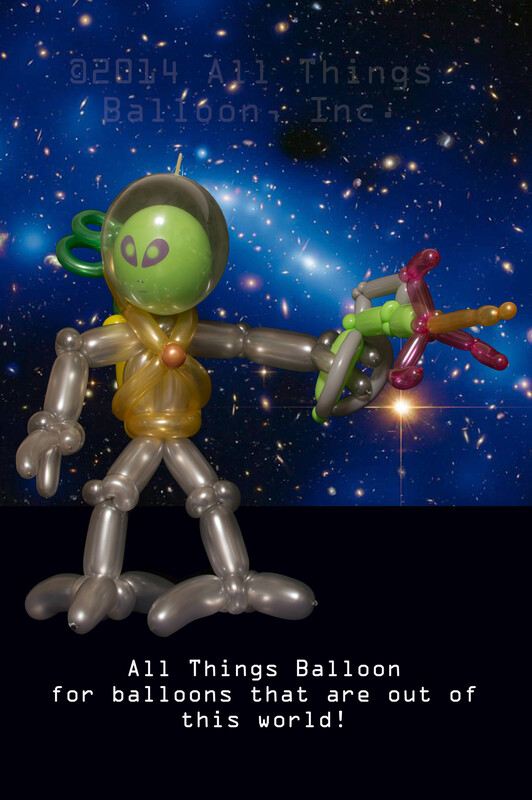 We really love building cool robots, astronauts, space aliens — all that Sci-Fi stuff! 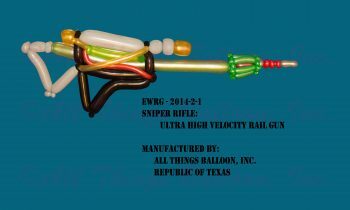 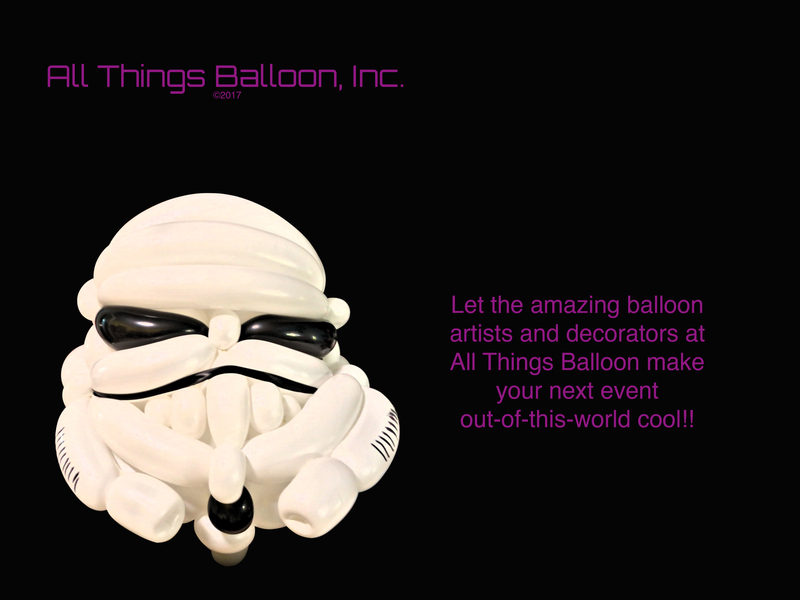 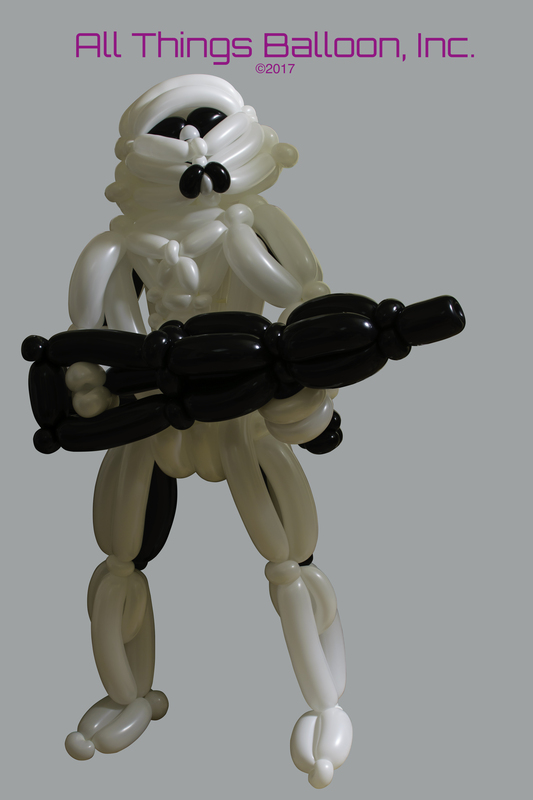 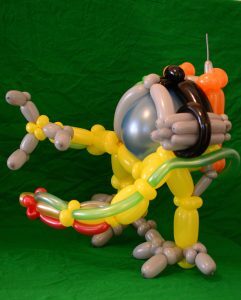 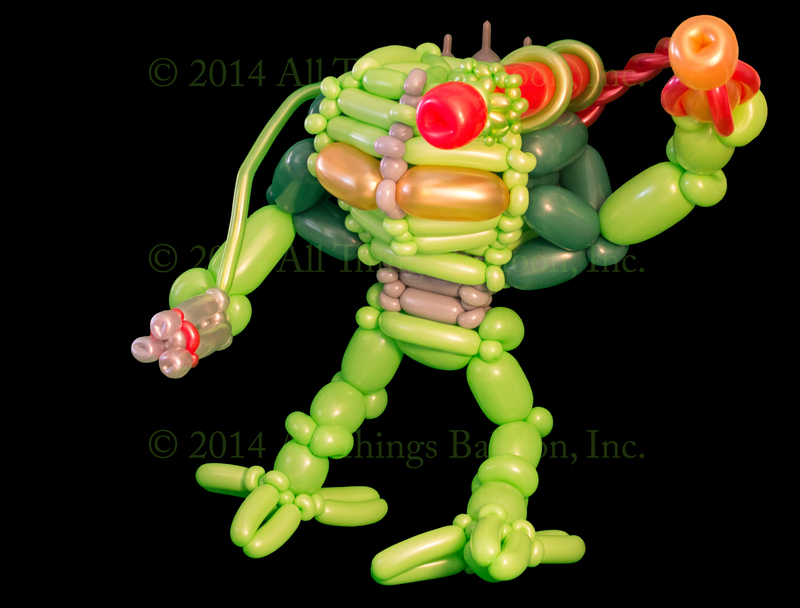 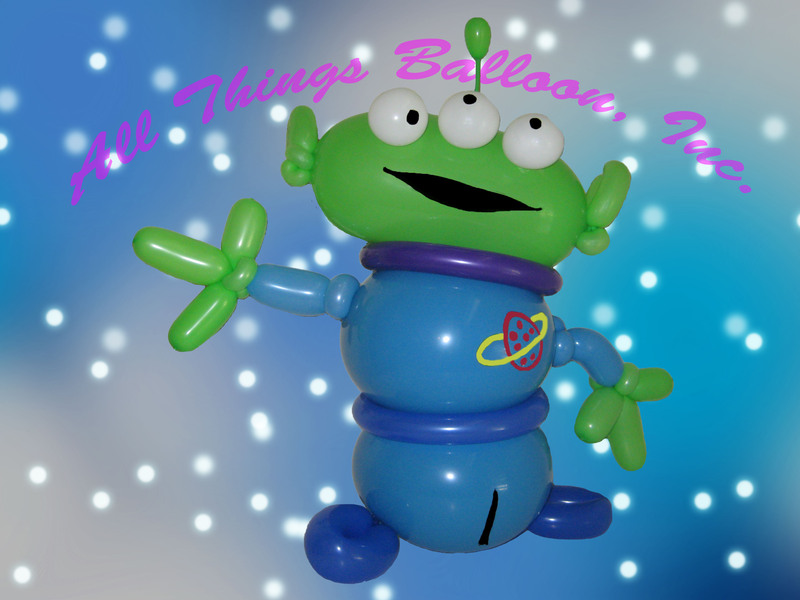 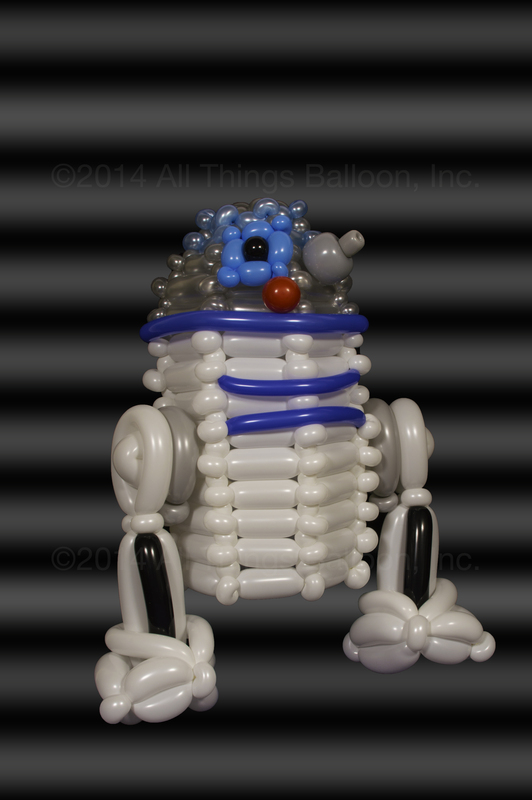 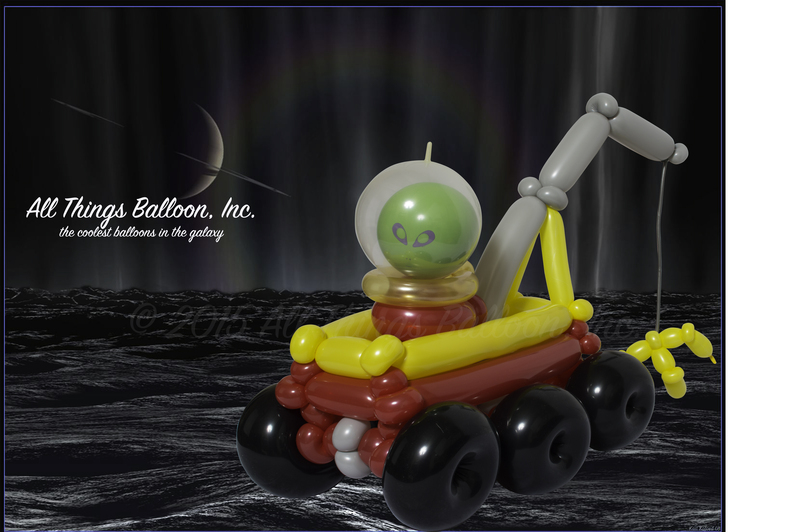 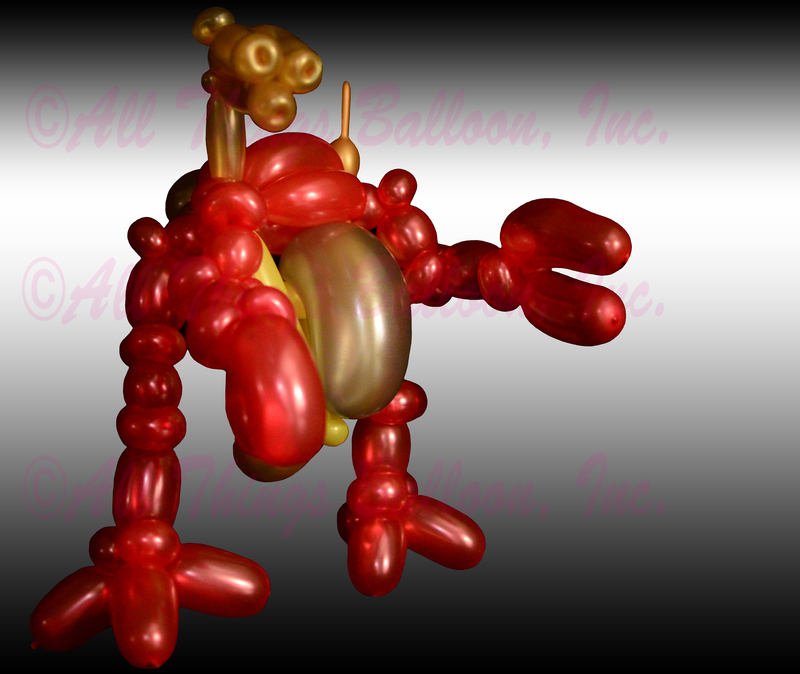 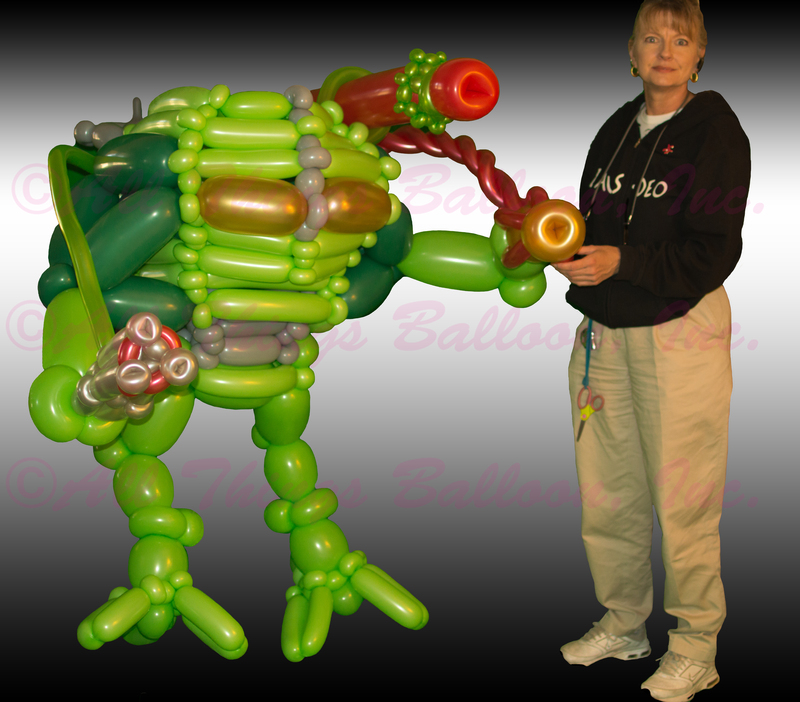 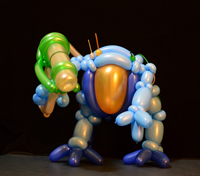 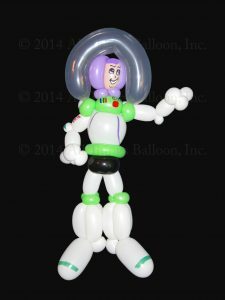 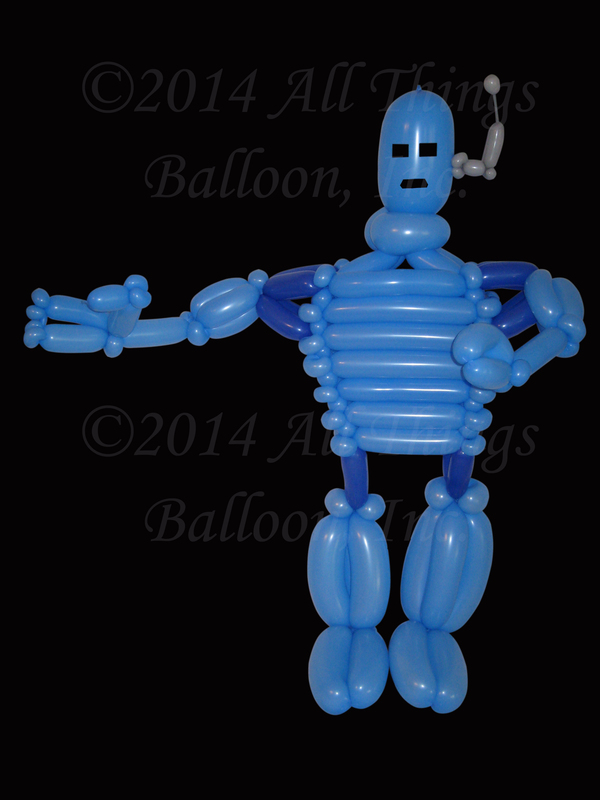 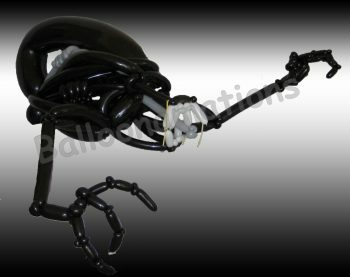 From the creepy Alien creature, to the dashing Buzz Lightyear, we can do a universe of space-related balloon sculptures.